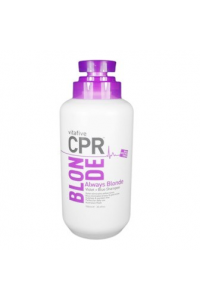 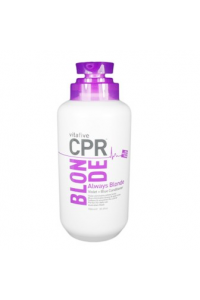 Vita Five CPR Colour Anti Fade ConditionerProtect and seal in colour vibrancy with this advanced, n..
Broad spectrum toning to neutralise yellow, brassy and gold for fresh, clean blondes. 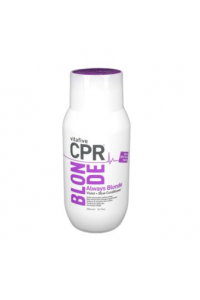 Enriched wi..
Intense shine treatment with broad spectrum toning neutralises yellow, brassy and gold to maintain ..
Broad spectrum toning to neutralise yellow, brassy and gold for fresh, clean blondes. 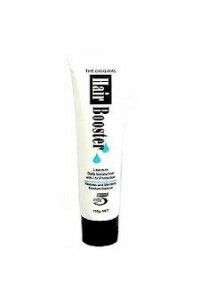 Enriched bo.. 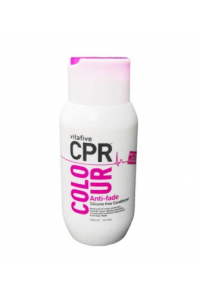 Protect and seal in colour vibrancy with this advanced, natural botanical formula that is silicone .. 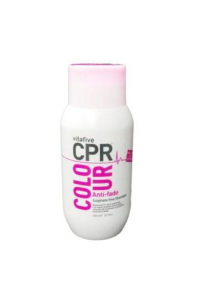 Secure and extend the life of your colour with this advanced, botanical enriched formula that is su..
Vita Five CPR Colour Anti Fade ShampooSecure and extend the life of your colour with the advanced, .. The Colour Solution!An intelligent conditioning treatment enriched with natural botanicals that targ..
A weightless memory spray. 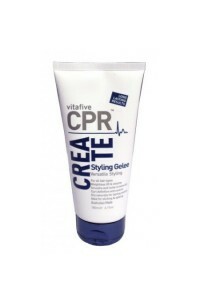 Straighten, curl body or movement. 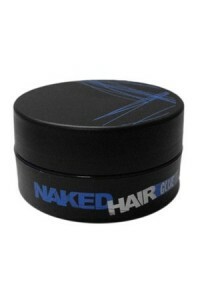 Non tacky, natural feel. 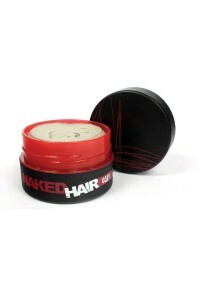 230" deg..
For all hair types. 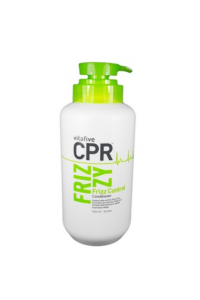 lightweight weightlesslift and volumeStyling gelee gives you the freedom to achi.. 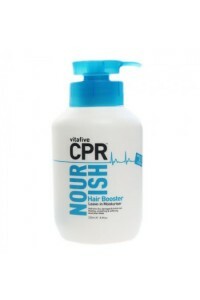 Smooth, Soft, Silky hair is achievable with this natural original formula that conditions Protects.. 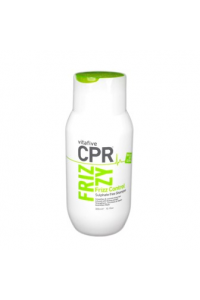 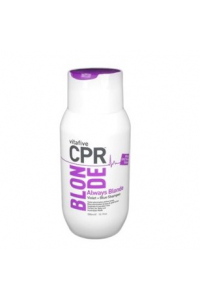 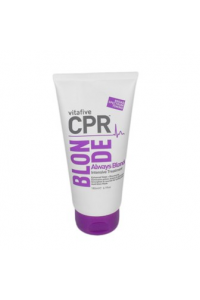 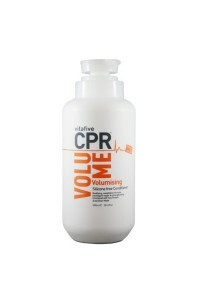 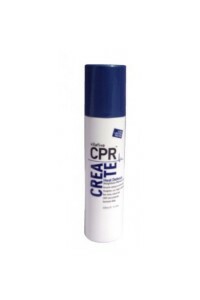 Intensive, double action treatment that deeply penetrates the cortex, seals and smoothes the cutic..
CPR Phase 1 Creme A conditioning style aid that calms and controls frizz. 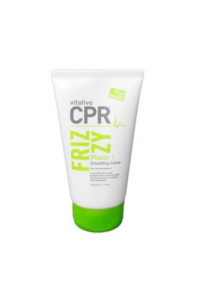 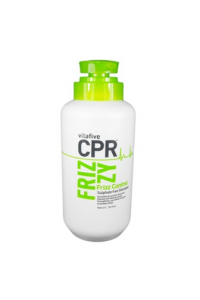 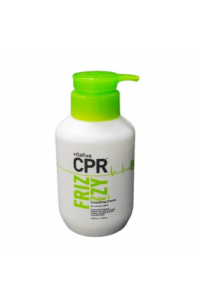 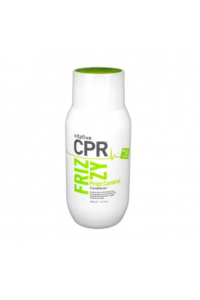 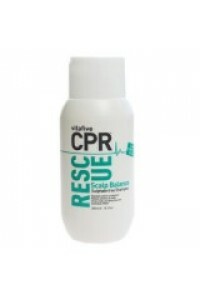 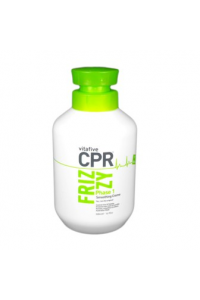 Natural botanicals increa..
CPR Phase 1 is loved all over the world as the ultimate frizz control creme. In your hands is the e.. 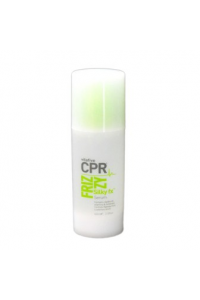 This lightweight, non-greasy formula seals the cuticle and promotes a healthy shine. 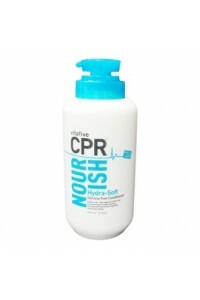 Protects your .. 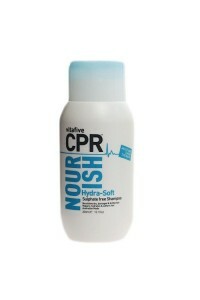 Smooth, Soft, Silky soft hair starts with this innovative, natural origin formula that is sulphat.. 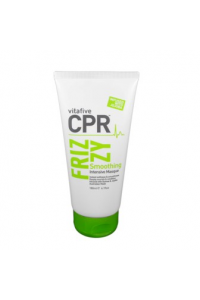 Soften, smooth and restore dry, damaged and brittle hair with this innovative, natural origin for.. 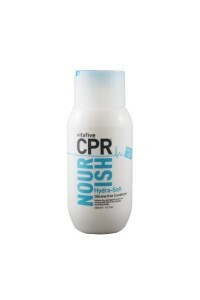 The Nourish Solution!Daily moisture and repair therapy that instantly restores softness and shine to..
Rehydrate and nourish dry, damaged and brittle hair with this innovative, natural origin formula t..
Purify the scalp and keep hair clean longer with this gentle, sebum regulating formula, infused wi.. 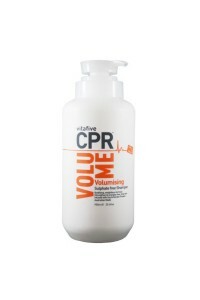 The perfect balance of energizing , moisturising and protective ingredients strengthen and revitali..
Pump up the VolumeEnergise and amplify fine, limp hair with this strengthening botanical enriched f..
Add volume, body and bounce to fine, limp hair with this botanical enriched, lightweight conditio..
Energise and amplify fine, limp hair with this strengthening botanical enriched formula that is sul..
Hydrates dry, damaged & brittle hair Daily moisture and repair therapyApply to dry or damp hair.. 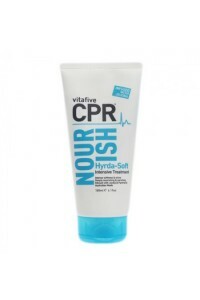 Hold factor 5/5Wet and restlyeNon greasy, washes out easily.. 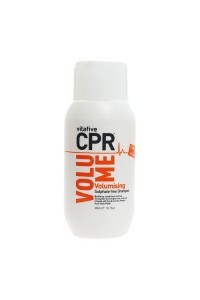 Hold 5/5 Extreme hold glue for spiking, direction and hold Washes out easilyAustralian made and own.. 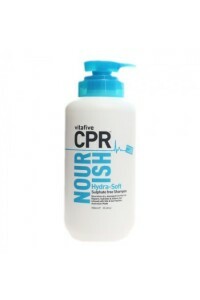 Hold factor 4/5 Strong hold Wet and restlyeNon greasy, washes out easilyAustralian made and owned.. 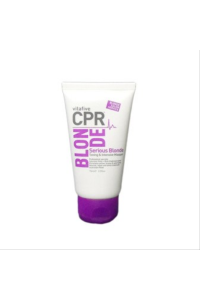 Hold factor 3/5 Medium strengthWet and restlyeNon greasy, washes out easilyAustralian made and owne..